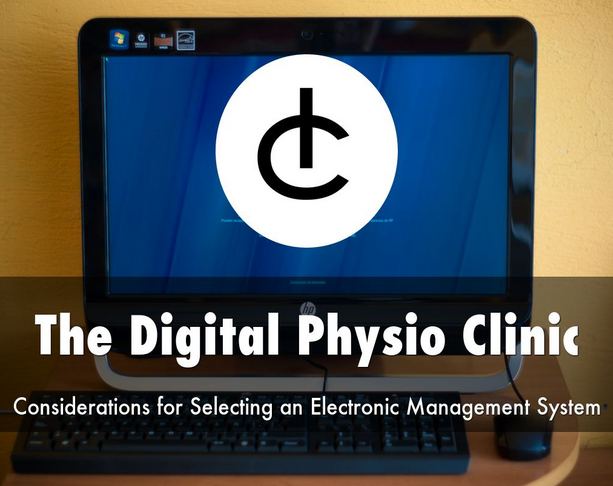 I spent much of late 2014, into early 2015 researching, planning, implementing and testing the installation of a new management system at my old clinic. The clinic was a large multidisciplinary sports medicine clinic with a staff team of more than 40. These included physios, doctors, podiatrists, massage therapists, etc. It was a challenging task to say the least. The new system needed to function as our appointment diary and patient-management system, as well as integrate with our financial software. 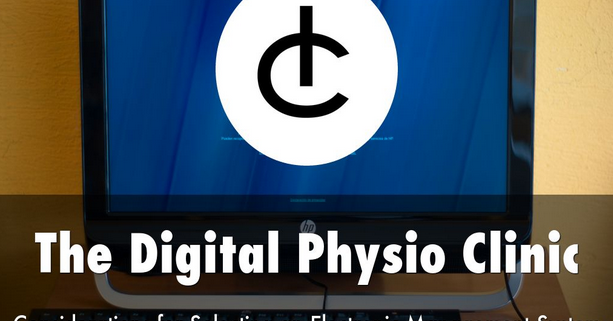 As the pressure for physio clinics to go paperless or “paper-light” mounts, I hope my experiences can be of assistance to some of you out there who are planning to do this at your own clinic. In the presentation, I’ve broken down some of the key things you may want to consider as you make your own plans to install a new system. Of course, not every consideration will be applicable to all and some depend on the type of business you are, your needs, operating environment, etc. Try to approach each with your own unique situation in mind. Good luck! 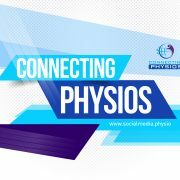 Don’t forget to share some of your tips, challenges and considerations that might help other physios.